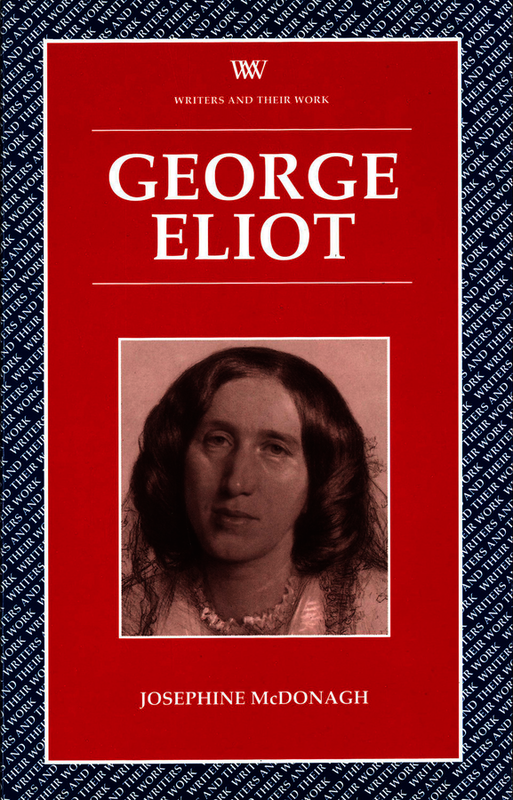 Since the publication of her first full length novel, Adam Bede, in 1859 George Eliot has enjoyed the reputation of the greatest realist novelist in English and as the guardian of traditional English values. But the way in which her works have been understood has changed dramatically in the light of shifting trends in literary criticism. In this new study, which draws on the findings of recent literary scholarship, Josephine McDonagh shows how Eliot needs to be recognized, not as an uncritical traditionalist, but as a writer who examined the processes of social and cultural change from the stand point of the progressive intellectual culture of her time. In her works, Eliot wove together issues and ideas taken from a broad range of contemporary fields – science, medicine, philosophy, and social theory. This study provides an accessible and informative analysis of Eliot’s techniques as a realist writer in the context of the dynamic intellectual culture of mid-Victorian England. Josephine McDonagh is Lecturer in Humanities at Birkbeck College, University of London. She has published widely on Romantic and Victorian literature and culture and is the author of De Quincey’s Disciplines (1994).